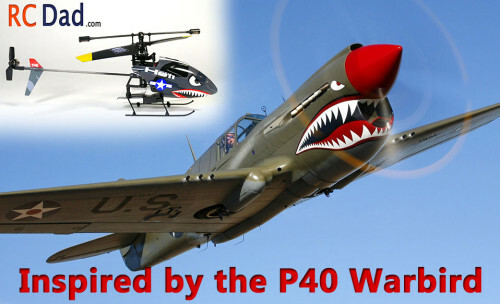 SKILL LEVEL - 40% Take the time to learn to fly the V911 and it will be very rewarding! DURABILITY - 70% Strong! And parts are cheap and widely available! 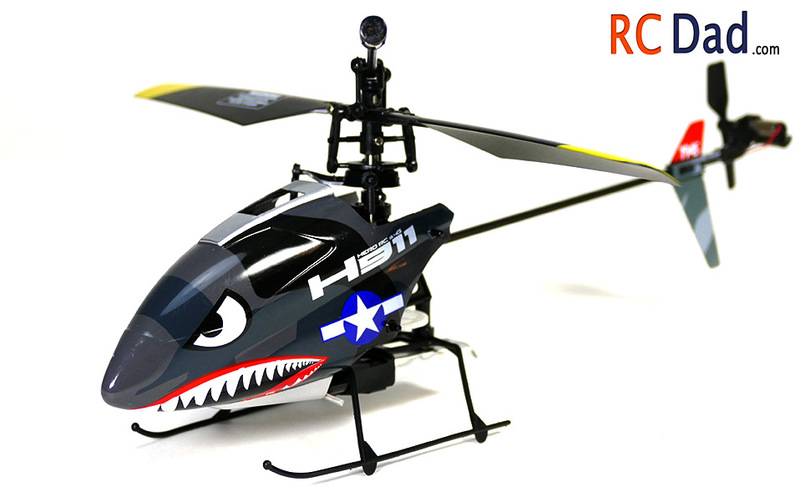 The Hero RC H911 iRocket helicopter is extremely well designed. 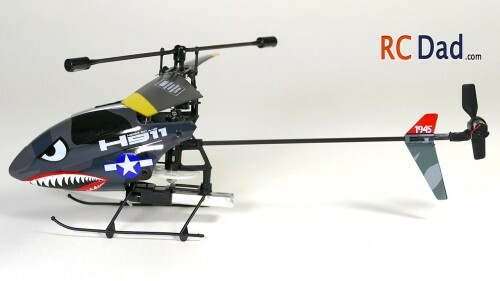 Very similar to the V911 by WL toys (which received rave reviews), the main difference is the warbird style paint scheme. 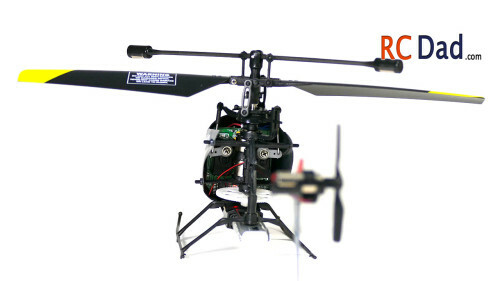 The batteries and spare parts will work on both helicopters. I provided a link to the upgraded version. Be careful where you buy from because the older version doesn’t have as good of batteries. While this isn’t a beginners helicopter, it’s still pretty easy to fly once you get the hang of it. Great for indoor flying and outdoors (on a calm day) it’s no wonder why it’s one of the most popular toy helicopters out there. Spare parts are also very easy to find and spare batteries are very affordable! 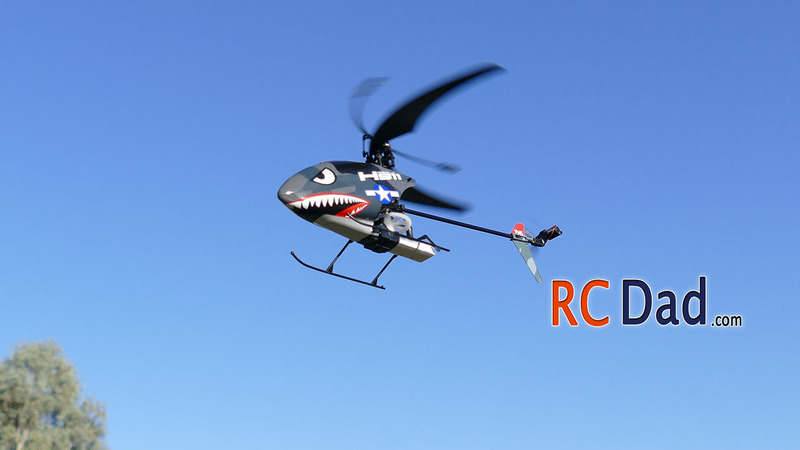 It’s the perfect next step from a slow flying 3 channel coax helicopter. The overall build quality of the H911 is great. I’ve ran this thing into the grass over 20 times and had the canopy fly off with no damage. I only had one incident when I was purposely crashing this helicopter into some foam bricks. I ended up breaking the base of the blade where the screw holds the blade in. It was an easy fix and extra blades that come included. 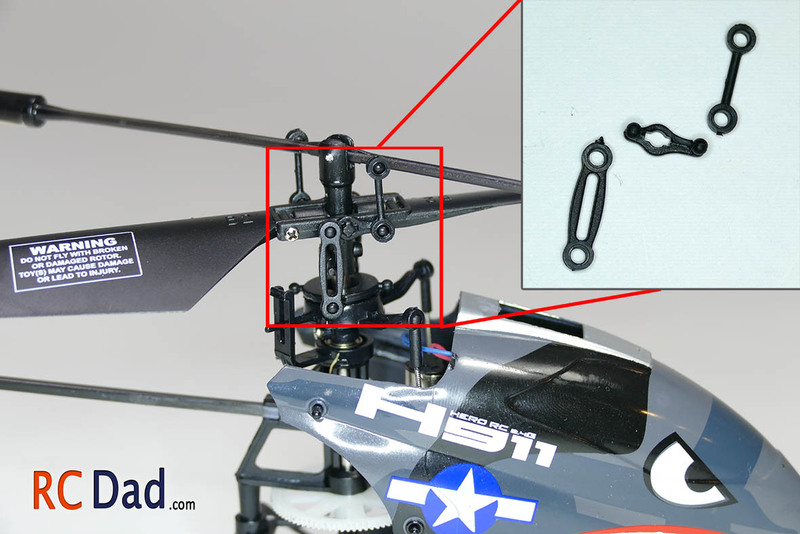 The H911 also comes with the links that attach to your cyclic control. If you end up running out of spare parts for your helicopter, just check my links above that will take you to the correct parts and extra batteries for your H911. If you do experience poor flight performance like wobbling or a lot of vibrating then make sure to check both sides of the swash plate (where the blades are attached too). 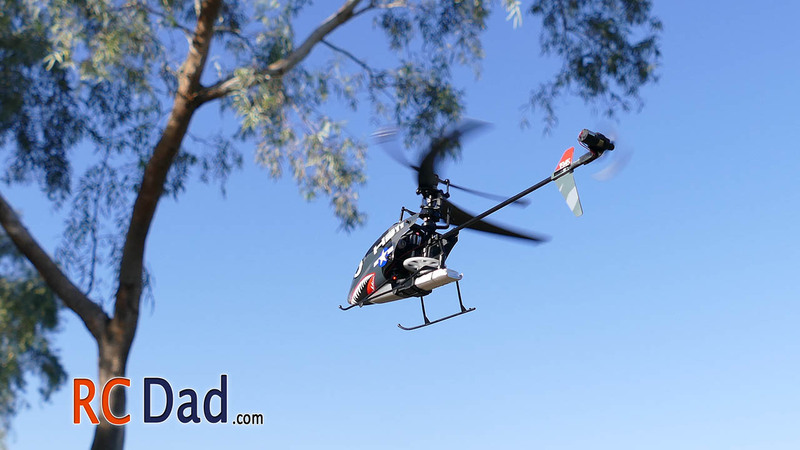 Sometimes the links pop off from crashing and it will greatly affect the flight performance. If you do experience poor flight performance like wobbling or a lot of vibrating then make sure to check both sides of the swash plate (where the blades are attached too). 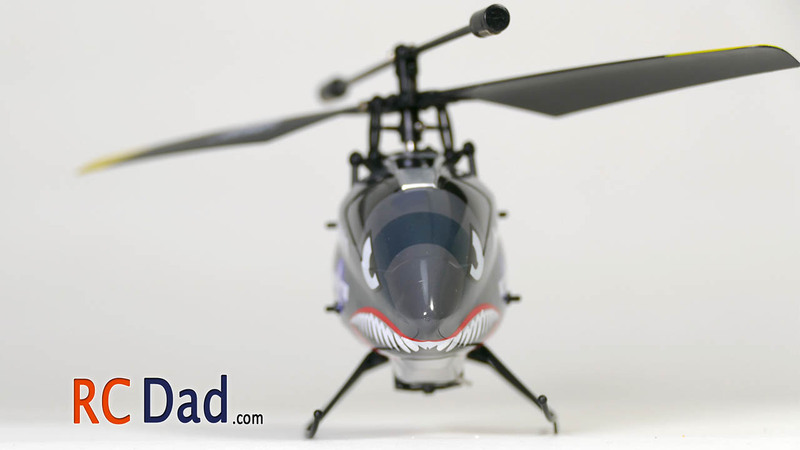 Sometimes the links pop off from crashing and it will greatly affect the flight performance. Here’s a picture of how the 3 spare parts should fit together and remember they are located on both sides! To reduce friction, I add a small amount of oil (3-in-1) lubricant to the bottom of the swash plate about once a month. I haven’t noticed a huge difference but I feel like it adds to the longevity of the helicopter. It is a very agile helicopter so using light control inputs will help a lot. 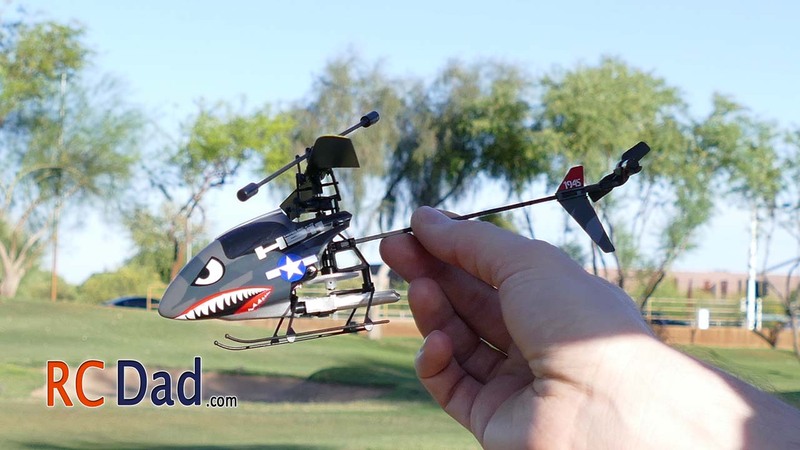 Especially if you’re used to flying dual rotor beginner helicopters that require aggressive control inputs to actually move. In my video, you’ll see how small of movements I make flying indoors. Get used to the force! No, not the force that Luke has, but the force of the weighted gyro on top. 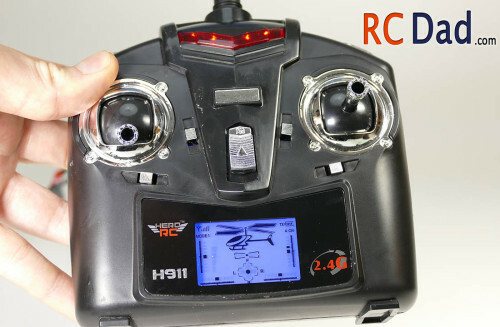 For the price, the H911 comes with a pretty good transmitter! Identical to the V911’s transmitter, it will show you how much trim, battery, lever movement, and what mode you’re in! Not bad. And the digitally proportion is smooth and accurate. That means, if I move the stick a little left, like 5% or 100% I’ll feel a nice steady movement allowing for a more controlled flight. Unlike 3 channel helicopters, you get to control side to side movement thanks to the H911’s two micro servos. *All products are recommended for people ages 14 and up. © 2018 rcdad.com. All Rights Reserved.